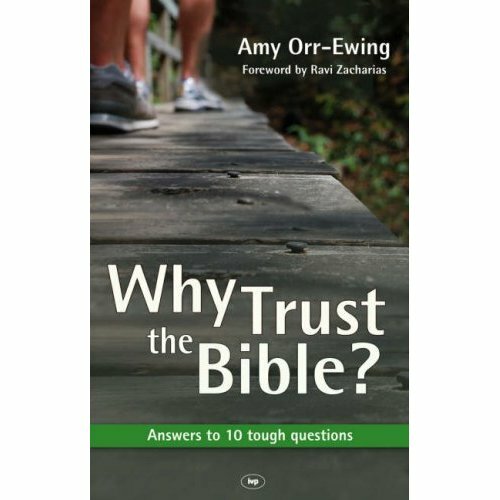 This book talks about theology, apologetics, trust. "You don’t honestly believe all that stuff in the Bible!" *Are the original manuscripts reliable? *What about other holy books? *What about all the wars? Sensitively yet convincingly, the author addresses the arguments: How can the reliability of the New Testament be in doubt when no fewer than 24,000 manuscripts exist to support it? How can evidence for Jesus’ existence be questioned when the Gospel writers recorded historical events with such scrupulous accuracy?